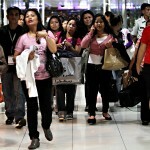 It is a given fact that Overseas Filipino Workers (OFWs) play a vital role in the Philippine economy. The inflow of their remittances increases the foreign exchange supply available in the system and with this generates the foreign currency requirements of the economy which at the same time induced consumption expenditures. This actually creates demand and expands domestic production. Thus, there is an increase in ratio to gross domestic product (GDP) boosting economic growth. This is why the demand of remittance centers in the likes of Western Union has been tremendously increasing throughout the country in the past years. Western Union in particular partners with other financial agencies to deliver its services such as money transfers and money orders and even bill payments. These partners referred to by Western Union as “agents” are like franchisees as it supplies its services in a uniform manner. By being a Western Union agent in your community, you get to be of service to families of OFW and at the same time earn income from the transaction. This is also one great opportunity for a business venture. Read the details below as it might interest you. Western Union has been in the business of transferring money since 1851. The company started in the United States and is considered as the world’s largest money-transfer network with more than 500,000 agent locations from 200 countries. It is a private subsidiary of First Data Corporation, a payment services company that specializes in the transfer of money from one location to another. 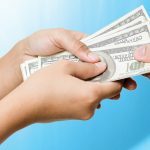 Through its vast networks, individuals and businesses are able to transfer money and make payments electronically or through money orders convenient, fast and without hassle. Annually, it sells more than one billion money orders globally. Moreover, Western Union’s vision is to be a global leader in cross-currency, cross-border money movement & payment services, continuing to meet consumer and business needs as they develop. This vision is realized through their global cross-border platform supported by a multi-channel network, built on ever-evolving technology, trusted relationships with agents and partners, and global compliance capabilities. You can generate revenue through a commission earned on every transaction, sent or received, from your retail location(s). You can enhance customer relationships by offering them more convenience. Studies show that Western Union consumers are frequent, committed and loyal, with 77% of consumers transferring money between once a week and once a month while over 65% of these consumers always use the same agent to make their transaction. No investment or annual fees involved; all you need is a computer, an internet connection and depending on your country, a printer. Free marketing and sales starter packs for your retail location(s). Free of charge training and money transfer software updates. There is a 24-hour customer service support. The company has the best-in-class compliance program. Since the business operates on the internet, its success depends on your connectivity. So, if your internet bags down, there is also no transaction. Although, security is assured, you never know the glitches in the world of technology. There is a possibility of hacking confidential information. The business involves money and the Anti Money Laundering compliance procedures should be strictly implemented. If not complied, it may greatly affect your business. This is a risk that each agent will take. If you have a retail business such as financial service providers, convenience stores, pawnbrokers, travel agencies or any business for that matter. You might be interested to add Western Union to add to your goods and services. All you have to do is to register and enrol online to become an official and accredited agent. You need to fill out an online form linked here (https://agentportal.westernunion.com/ap/agentregister.do ) and once application is accepted, you will be contacted by a salesperson. If approved, Western Union will help you get started as you make your first transaction. Your enrolment comes with a free starter pack, training and marketing promotional materials plus the software which is also free of charge. As an agent, you will have a 24 hour access to its online customer service support to answer all your queries and problems encountered. To learn more about becoming an agent, call the toll free hotline 1-800-325-6000 to learn more. The WU Agent Portal is the official website where interested individuals can sign in or enrol, order supplies, access training, reporting the latest fraud, compliance information and even password resetting. This website is accessible 24/7 from any computer or web browser. +632 888-1200 (for calls from overseas). 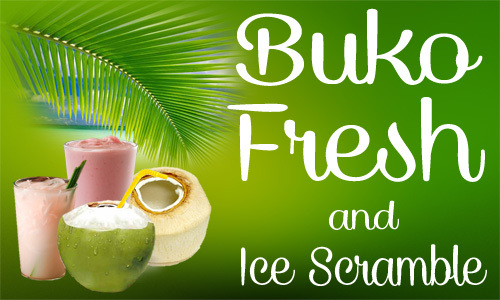 Gusto ko po my franchise paanucpo…magkanu? Mam,very interested how much po franchise ng western union? Hipo how much po ang cost ng franchise fee? Pki send dn po ng agreement at yung computation ng income as agent. Thank you. Sir I am willing to franchise Western Union. How much and I would like to talk for more details. You can send me phone number. I want Franchise how to apply? 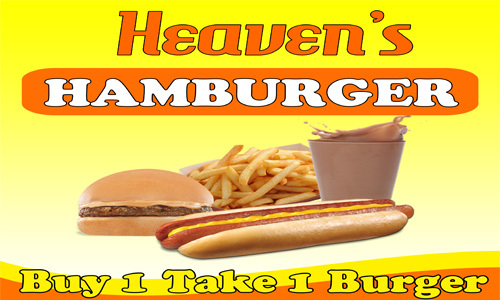 Hi, can you pls send details for franchise. I am an OFW and I am really interested to open a franchise of Western Union in our hometown in Isabela, Philippines which will be managed by my sister. 1. How much would it cost me to start? 2. How long will the process take from application to actual operation? 3. Is there an office where my sister can actually meet somebody to better understand the process? I want to francise but I dont know Hm and How to apply. Gusto ko po mg franchise mgkano po? Hi, want to know if how much to franchise western union and how many years to renew it? Thank you and have a bless day! just want to know how much is the franchise fee and how to apply? How to franchise western union? What are the requirements and procedure? I have my bizmo smart express padala other services are ticketing loading bills payment credit card payment insurance located at okada construction site tempasil 2 …still i like to have my own western union in the site. Any idea magkno ang franchising ng wu? 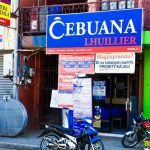 Can i integrate WU with other money transfer service like CebuanaLguiller,etc? 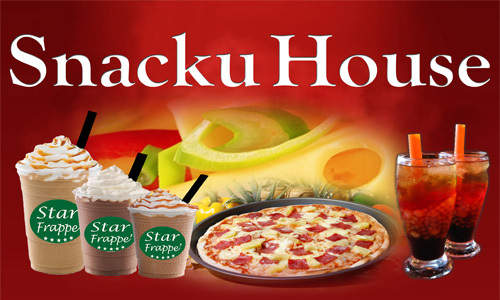 Hello gud day magkanu po franchise wu? Panu mg franchise and how much poh? Please send me details on how to franchise western union in my email. thank you. Kindly send me the information/requirements and details on how to franchise and start western union in our area.Thank you. 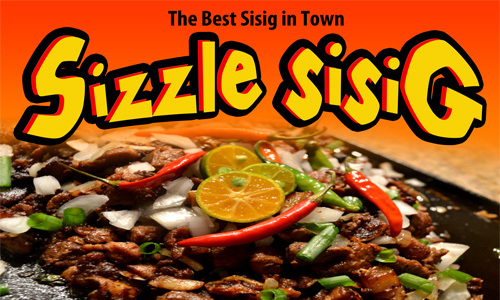 Magkano po at pano mag franchise? Hi may I know how much is the franchise fee for western union? Thanks. how much po kelangan pg mg franchise WU? How much and how to franchise western union? 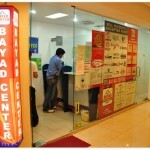 Good morning may I know how to franchise w u in phil.and how much the franchise fee?thanks. How to get in franchise with WU. How much will be the capital? How much to franchise a western union give me details please. Magkano po franchise,at anong mga requirements. How to franchise?How much it cost? Hi Good Day, I’m interested to be part of Western Union, can you please provide me information to become your authorized agent. Hi Good day I would like to know How much is the franchise fee? Details plz?hw much the total investment? Hello , I would like to ask if how much is the franchise fee? I have a Money Exchange and Pay center but will close the pay center and want to replace it with Western Union if possible. Can anyone assist me please? I need to know the details. Please send me details for franchise cost, thanks. Hi! mam paano po mag apply interesado po ako, please send me details salamat po & Godbless. 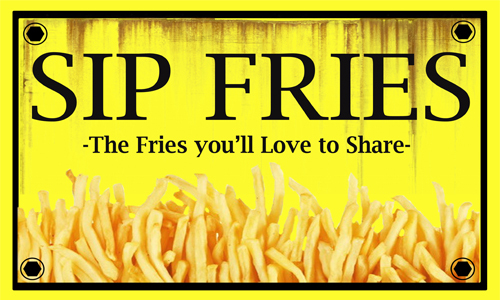 May I know how much is the franchise fee? Good Day, kindly send me details on how to get franchise of WU? Thank you so much. Please PM me the requirements and the cost. Thank you. planning to start a business and I’m very interested in putting up a Western Union branch in my area. 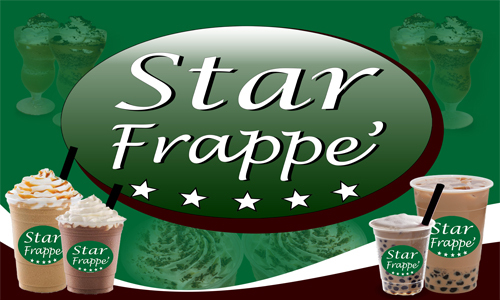 I am interested to join your business ..pls send me the details and how much the cost to franchise. Hi magkano franchise ng wu at ano mga requirements. HOw much the franchising fee? I want to franchise here in our place. I really want to franchise Western Union, please send me details. It says here no investment or annual fees involved, how about if somebody wants to claim money or remittance, who will provide the funds, or is there any security deposit we will provide? Kindly explain it to me. Thank you very much. How to much to start? 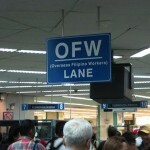 How much po franchise ng Western Union? 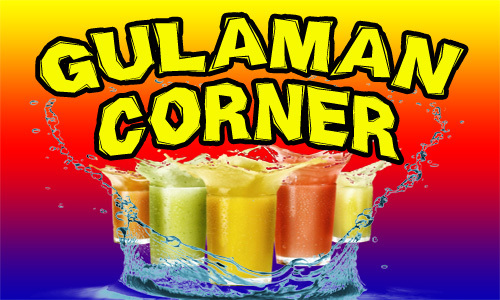 I have a commercial space at the heart of malaybalay city, bukidnon. It is very ideal for a western union branch. 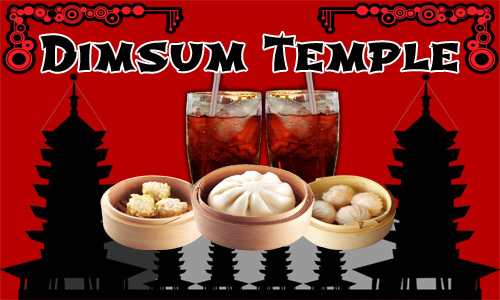 Can i ask for details how much it would cost to apply as franchisee or agent of WU? I am interested to franchise western union. Kindly send me how much and other details required. Thanks a lot. 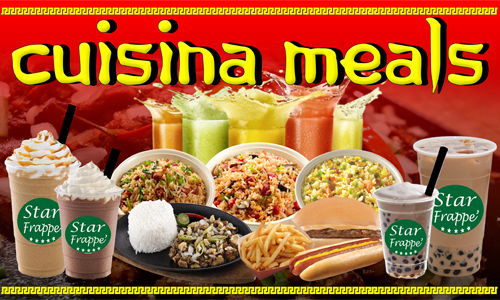 I had a business eatery 3 branchesin Dipolog City Sam’s Tapsiloganq and carenderia , . Magknofranchise Western Union, Details please. PLease send details. How muct it cost, how it works, how soon can start after investing & What are the inclusions of the investment. Thank you. How much for the franchising fee? Can you please send me the details? Thank you and God bless! 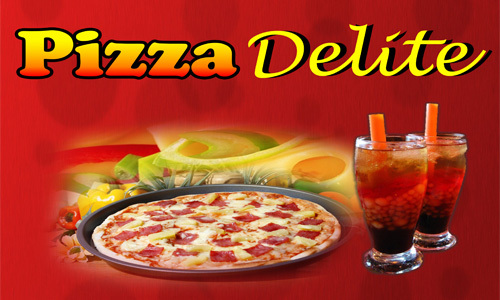 How much is the franchise in phillipines in malaybalay…. I am interested to join the western union. Pls send me the details and how much the cost for the franchise. paano mag apply atmagkano po franchise sa western union..ano po mga requirements? Is there a bond to become an agent of WU? Hi! I am very keen to be a part of Western Union! I have legal documents of my travel agency business and Condominium & Car Rental. May I ask the requirements, how much to join and how long is the processing application? Thanks for taking your time in advance and will look forward to hear from you soon! 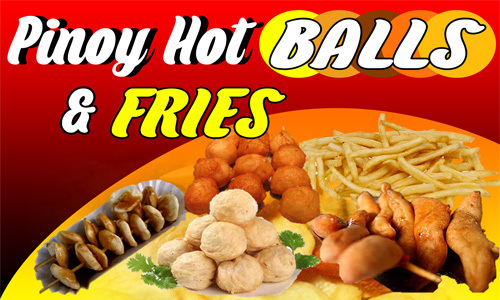 Paano po at magkano po franchise.gusto ko po. Please send me all the details and how much is the franchise fee in the Philippines? Hi. Please send me details of how much money it will cost me to franchise and how to start a WU business. Thanks and more power! Send me details, how much. Intersted po ako magfranchise ng western union,my question po is how much po ang dapat na total fund mo to get a franchise,and pwede po ba makakuha ng franchise kahit walang ibang existing business?thanks in advance. Kindly send me the details on how to franchise. thank you. Hi please send me a details how to apply and how much the franchise of western union here in the philippines. Please send me details as to how much the franchise fee and the cost will be. hi OFW po ako gusto ko mag franhcise ng WESTERN union,paano ako makakuha nito. 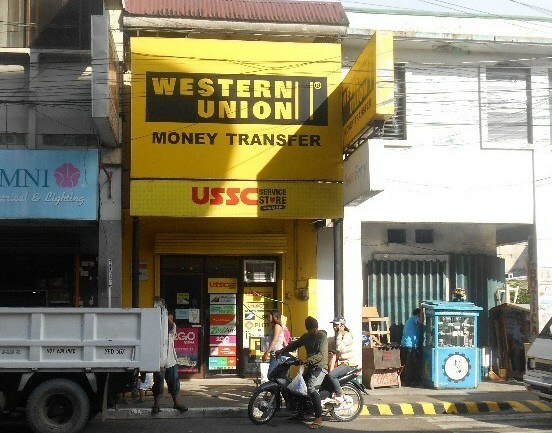 hello OFW po ako gusto ko mag franchise ng WESTERN union.pano ako makakuha nito . 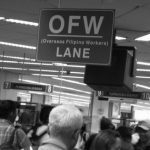 hi OFW po gusto ko mag franchise ng WESTERN union,paano ? I just wanted to ask about the process of franchising WESTERN UNION in our hometown in Datu Odin Sinsuat, Maguindanao, Mindanao, Philippines. 1. how much will it cost me to start? 3. is there an office where I and my husband can actually meet somebody to better understand the process? thank you and Allah bless! Hi.. i am interested. How much po franchise ng western union? The application portal is only for U.S. How to apply in Philippines. paano po makabili ng franchise? 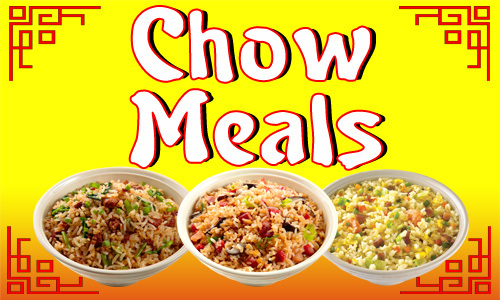 How much to franchise po sa Wu? How much po mag franchise sa WU? Piano po ba magpranchise ng WU and magkano po ang capital at slang taon ang kontrata..
Good day ma’am/sir…i’m interested to avail the franchise of western union,how and how much po?